In a Brooklyn blizzard January 10, 1945, Nora Johnson trudged through the snow to the hospital, pregnant and in labour. Nora made it to the delivery ward, and she and her husband Alec Deering welcomed their third child into the family that day. 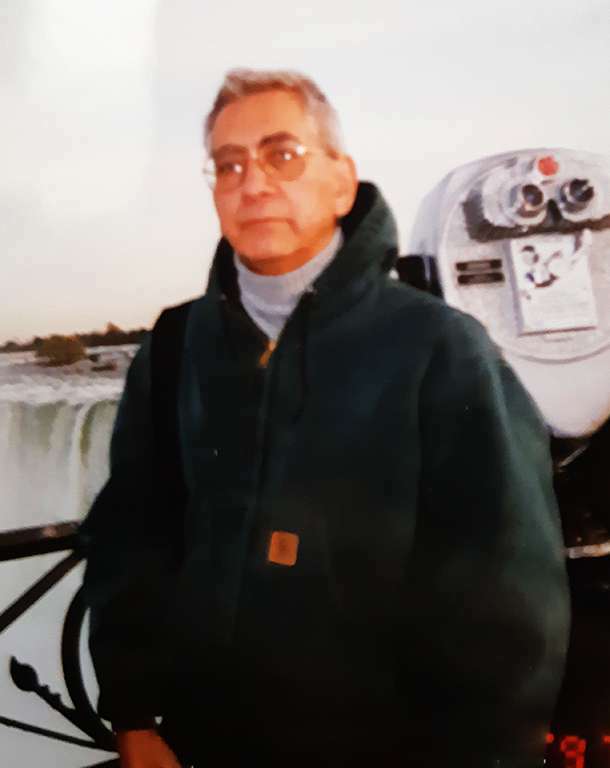 This month, two days after his 74th birthday, Tionerahtoken Alec Brian Deer passed away in Kahnawake. He leaves behind a story of survival, determination, intelligence and skill at breaking a colonial mould in one of the most unassuming and unique ways. His brother Philip Deering recalled his mother’s story about Brian’s birth. “They don’t handle snow very well there, there were no taxis available and my mother had to walk to the hospital,” said Philip, the youngest of four children. The harrowing trip to the hospital had a lifelong physical effect on Brian. “He was born with double pneumonia, which affected his health for his entire life,” said Philip. For those confused, Alec Deer Sr. decided to add a gerund to his last name, which explains why one of his sons has a different last name. “There were so many Deers in the community, as there still are, that he changed his name to Deering, so we were all born Deering, but my brother decided to change his name back to Deer,” said Philip. As a teenager, Brian had an operation at the Montreal General Hospital (one of many trips to the doctor), and Philip recalls a memorable bit of eavesdropping that remained with his brother. “Just as they were putting him under the anaesthesia, he heard one doctor say to the other, ‘it’s a shame about this boy, he will never live to be 16,’” said Philip. Half of one of Brian’s lung and two-thirds of the other was removed at the time, but it inspired him. Brian hiked and walked often to build his lung strength, in the absence of having two full lungs. He attained a bachelor of mathematics from the former Sir George Williams University (now Concordia), and got his teaching certificate from Bishop’s. After taking a swing a teaching in Kahnawake briefly, he found his health couldn’t handle the strain on his voice, so he went back to school. After completing a master’s of library studies at McGill he got a contract with the National Indian Brotherhood to catalogue their collection. He finished his work with the NIB before his contract was up, so he headed to catalogue the Union of British Columbia Indian Chiefs collection. While teaching a Native Philosophy and Spirituality course at Concordia University later in life, he discovered his librarian work had made him something of a celebrity in the library world. Paul MacDonell, Reiko Tagami and Paul Washington developed a website and research paper in 2003 on the Brian Deer Classification System, while studying at UBC. The paper outlines Deer’s system and its breaking of traditional hierarchical structures in the organization. The system addressed the inadequacies in the Dewey Decimal or Library of Congress catalogues that did not take into account Onkwehón:we realities. “So he created his own system,” said Philip. Brian Deer then went to work with the Tohono O’odham people live in the Sonoran Desert (called the Papago community at the time) in Arizona. 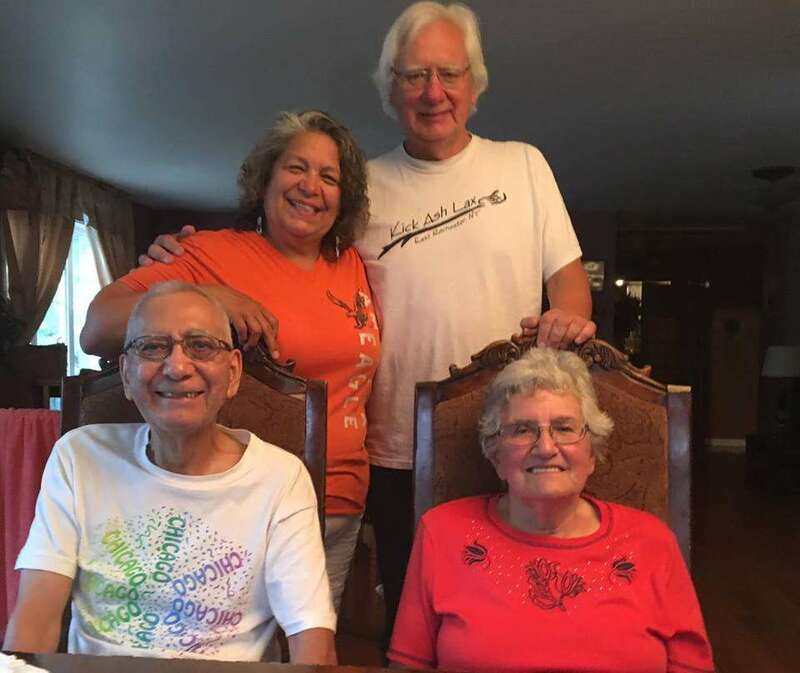 In 1978, Brian came home to Kahnawake and became the first coordinator of the cultural centre, and then worked as coordinator at the newly-founded Kahnawake Survival School, using his system when organizing both libraries. Tommy Deer runs the research library at the Kanien’kehá:ka Onkwawén:na Raotitióhkwa Language and Cultural Centre that uses the Brian Deer system. The system has a wide reach with librarians across Turtle Island aware of its importance. Kim Wagner is a librarian at the Seton Library in Calgary, and spoke of the system’s place within the other major systems. “The Brian Deer classification system is a bold and valuable tool for the decolonization of library collections created for and by Indigenous people,” she said. Wagner explained that the Dewey system positions Britain as the starting point for geography subjects with the rest of the world in relation to it, whereas Brian Deer’s system classifies geographic regions to reflect language and kinship ties. His system, Wagner said, is used at the Xwi7xwa Library at the University of BC, the Union of BC Indian Chiefs Resource Centre and the Aanischaaukamikw Cree Culture Institute in Oujé-Bougoumou, Quebec. Philip sees in his brother’s system an example of traditional Haudenosaunee’s culture of adaptation. Brian Deer married Peggy Margaret Pyke in the 70s, and separated in the late 80s, never to remarry, and he had no children. Philip is the youngest sibling along with the late Ann Penny Leclaire (who died in 2013), and Sandra Richardson, who lives in Winnipeg. 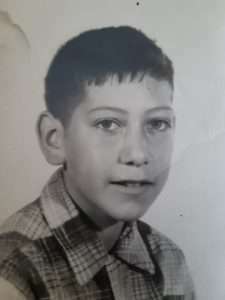 Daryl Leclaire is Penny’s son, and he began working with his uncle in 1992 when Brian implemented a computer system for the Otiohkwa video store he ran at the Jacobs’ Mall. “Which, at the time, was mind-blowing for Kahnawake,” said Daryl, who was asked to stay on and train staff at the store. The two worked together until 2013. The two men, lifelong diehard Habs fans, went to live games and watched them together. Brian’s favourite player was legendary goalie Jacques Plante. In October, Brian moved into the Turtle Bay Elders’ Lodge after living alone became too difficult. Brian went back and forth from the hospital often over the past decade for health reasons, and was getting weaker in his final weeks. That said, the librarian and intellectual remained active to the end, exercising his brain even if his lungs could not keep pace. “He wasn’t expecting to be leaving us this soon,” said Philip. “He had 17 books out from the library and had more on reserve. Daryl was going to bring him three of those books that morning… The last time I spoke to him on the phone, he sounded fine, he expected to be out and we were planning his birthday meal, which he had to postpone one week because they were keeping him an extra week.